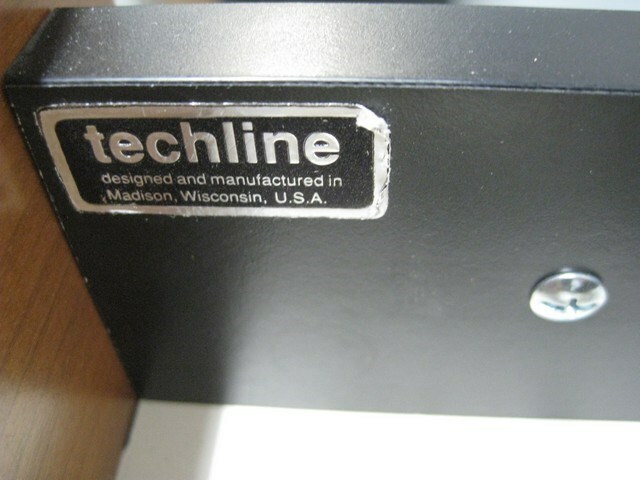 Techline Desk. 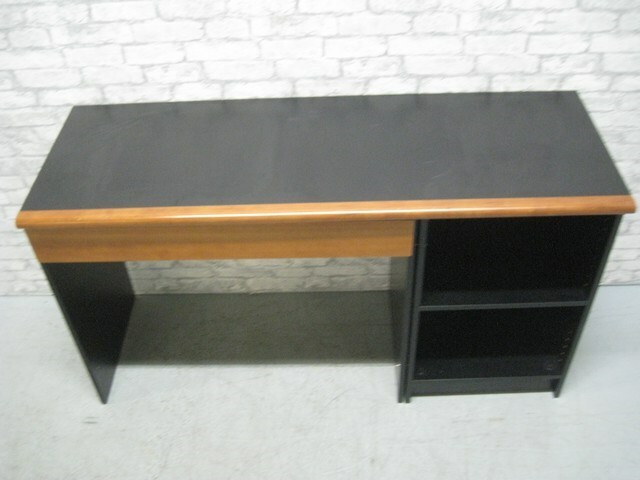 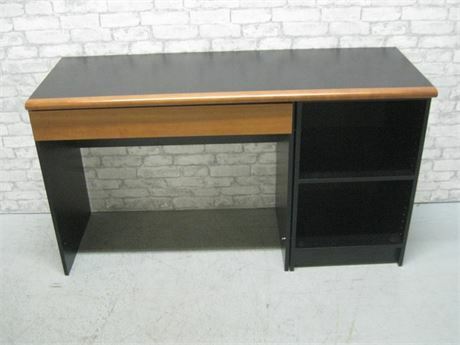 Desk could be used without the 2 shelf cabinet. 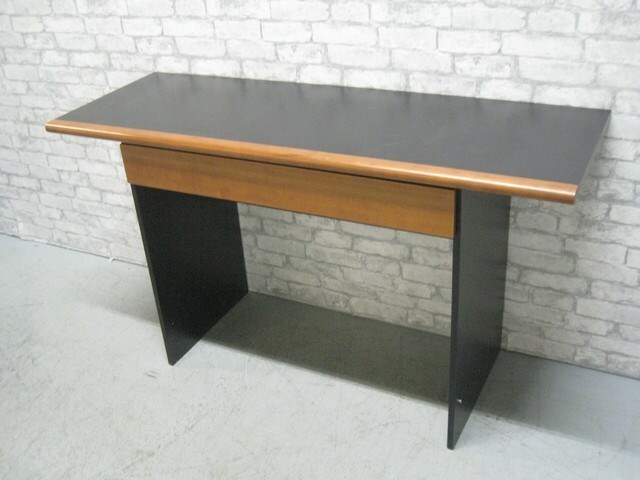 Some wear/marks on the desktop from use.